In the most critical moments, you rely on your P25 radio as your lifeline. Whether you’re entering a burning building or responding to a 911 call, your radio just needs to work. 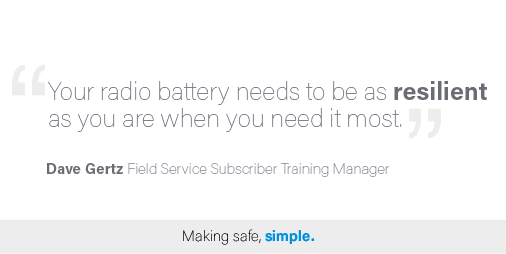 During a 12 hour shift, you should be able to focus on the one thing that matters – protecting and saving lives – and have confidence that your radio battery is as resilient as you are when you need it most. The JVCKENWOOD team had another exciting year at the Fire Department Instructor’s Conference in Indianapolis, IN last week. Over 34,000 firefighters gathered at the Indiana Convention Center & Lucas Oil Stadium for a full week of training and exhibition. First responders rely on radio communications as their lifeline and require enhanced communication awareness to protect themselves and their teams. Firefighters have a unique challenge and require radio communications which thrive in a dynamic fire scene environment. First responders need reliable communication with dispatch and each other. 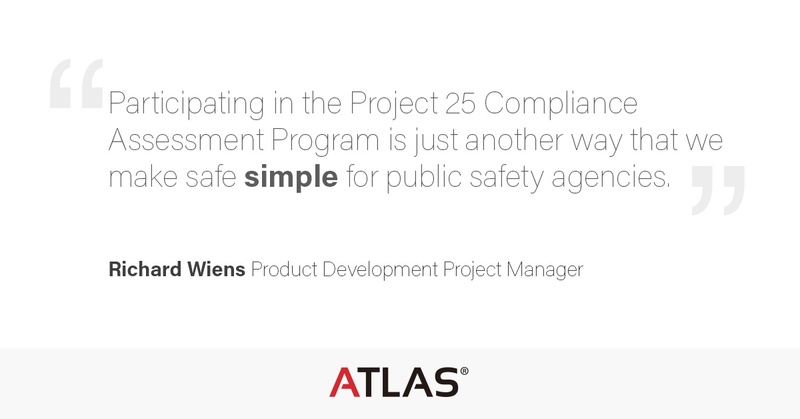 Whether it’s handling a traffic stop, working inside a building, or managing an incident, they need peace of mind — the assurance that their communications aren’t impacted by lack of coverage. In networks designed for mobile coverage, working inside buildings or over rough terrain makes communication challenging for portable users.